After World War II there is little left in Katje's town of Olst in Holland. Her family, like most Dutch families, must patch their old worn clothing and go without everyday things like soap and milk. 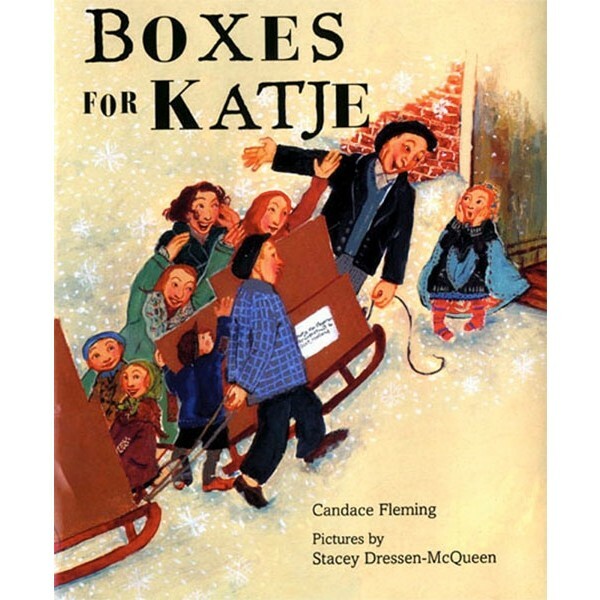 Then one spring morning when the tulips bloom "thick and bright," Postman Kleinhoonte pedals his bicycle down Katje's street to deliver a mysterious box -- a box from America! Full of soap, socks, and chocolate, the box has been sent by Rosie, an American girl from Mayfield, Indiana. Her package is part of a goodwill effort to help the people of Europe. 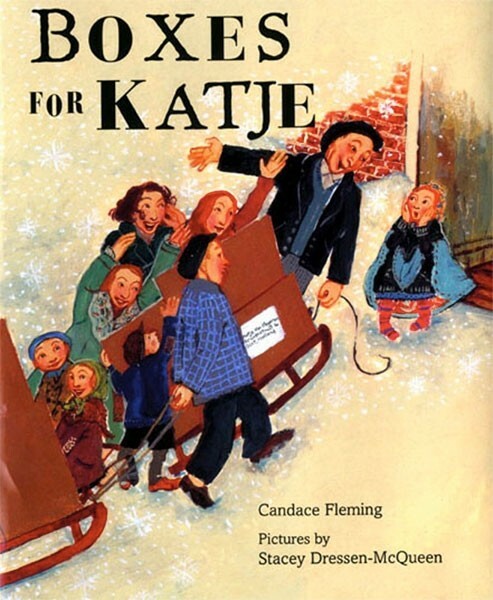 What's inside so delights Katje that she sends off a letter of thanks -- beginning an exchange that swells with so many surprises that the girls, as well as their townspeople, will never be the same. This inspiring story, with strikingly original art, is based on the author's mother's childhood and will show young readers that they, too, can make a difference.